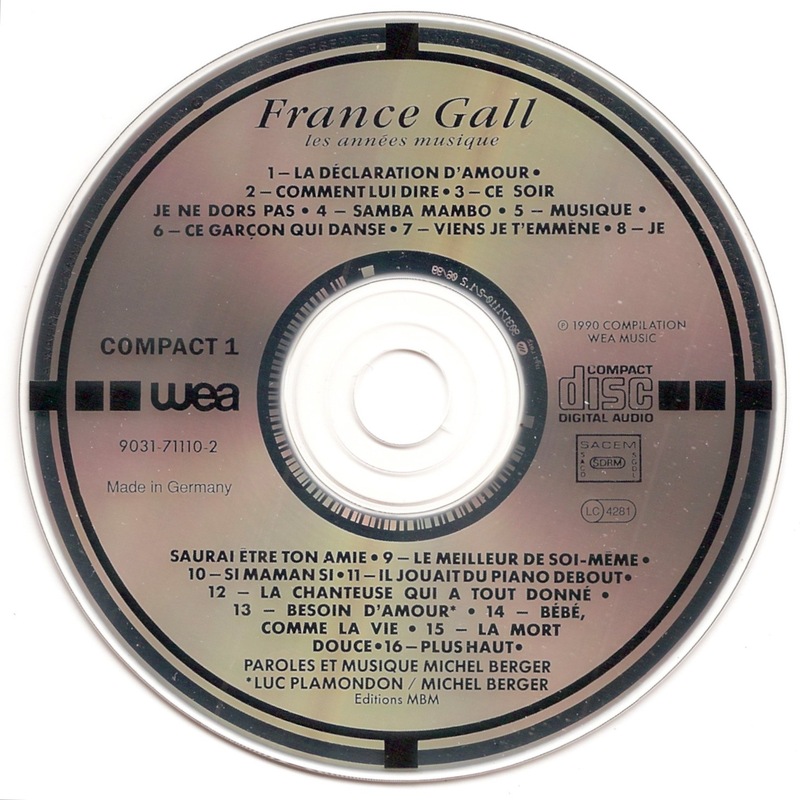 Because piracy became more and more of a problem with the growing popularity of the Compact Disc format, the International Federation of the Phonographic Industry (IFPI) decided to implement a Source Identification (SID) coding system that would uniquely identify the manufacturer, the equipment and the master discs that are used to produce each disc. Typically each SID-coded disc bears two codes that start with the characters 'IFPI' and are followed by 4 digits. The first code, which is also prefixed with an 'L', is the mastering code and identifies the Laser Beam Recorder that was used to create the glass master. It is assigned by Philips to the manufacturer. The second code is known as the mold code. The first 2 digits are assigned by Philips to the operator of the manufacturing plant while the 2 remaining digits are assigned by that plant to its molds.